Each booking is two hours. You can renew up to two times. You have to use your school email address for authentication purposes. 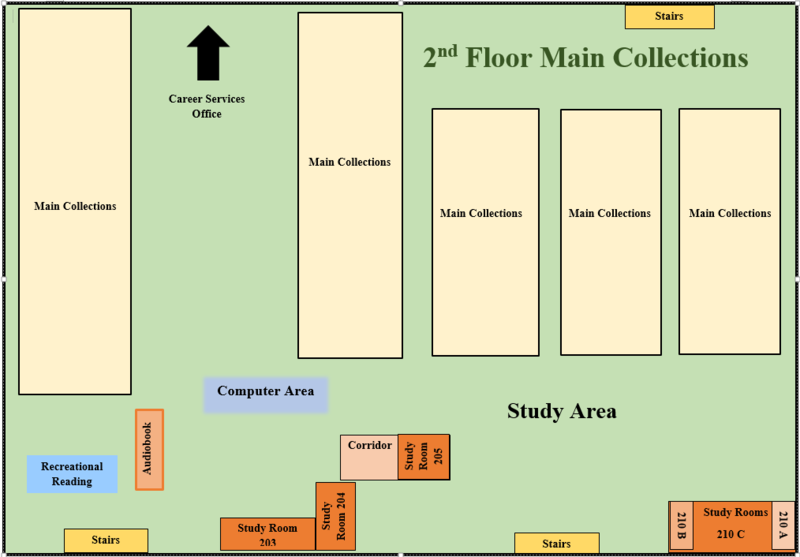 Photo ID is required to pick up the room key from the main circulation desk on the 3rd floor. If you have over $2.00 in library fines, you will not be able to reserve a study room. We have some study rooms that cannot be booked from here. You can just walk in and directly book from the main circulation desk on the 3rd floor. Select the start time by clicking the green section next to the desired room. You can change the end time by using the dropdown menu below the grid. Click Submit Times and fill out the registration form using your school email address. You have to use your school email address for authentication purpose. After submitting your booking request, an email should automatically be sent to your school email account. Click the verify link in the email to verify your request. You will have 30 minutes to verify until your request is denied and the time slot becomes available to another patron. To cancel a previously made booking, please go to your student email and find the confirmation email for your booking. Click the link under "To cancel this booking visit: "
You can renew a booking by simply rescheduling a room. You can renew the same room up to two times if nobody else has scheduled a booking. Each renewal can be up to two hours long. - Room 413: quiet studying only. No conversations or discussions, no music, video or any other form of noise. 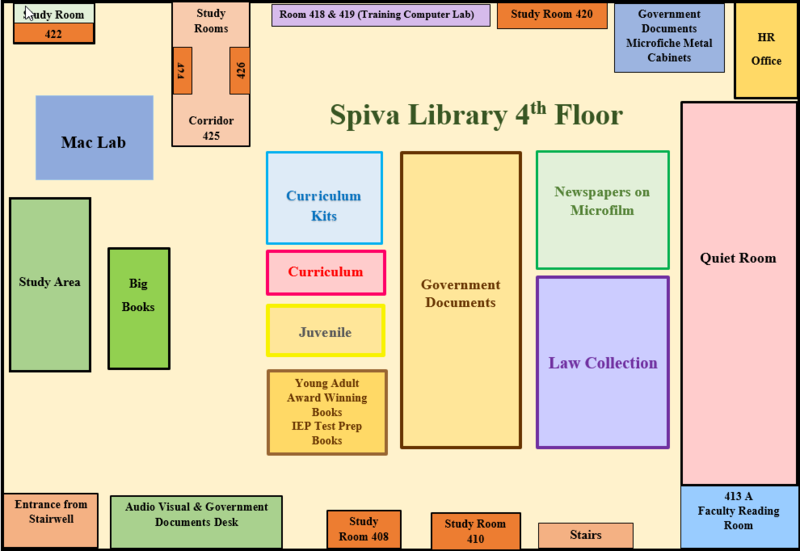 This room is designated as a quiet space for studying and is enforced by library staff. - Rooms 214: for library use only. 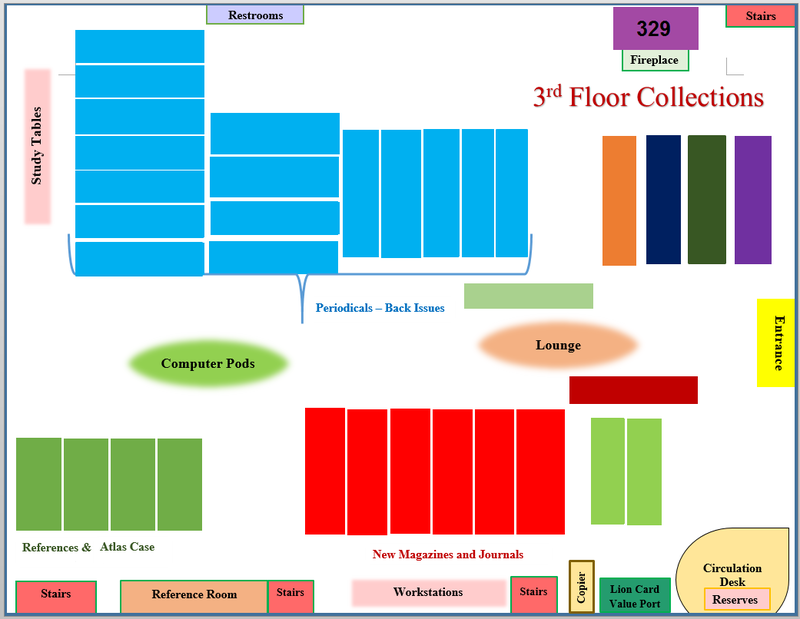 - Room 418/419: for library instruction and IT training only. It is not available for other scheduling. - Room 439: for use by hearing impaired patrons or for use by students referred by the Coordinator of Disability Services (Lori Musser). - A student or group who violates the Study Room Policy may be referred to the MSSU Dean of Students.